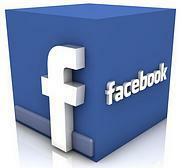 Vallarity is situated in the central North Island of New Zealand. 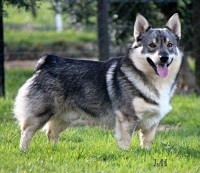 Established (Midas) in 1988 we became involved with the Swedish Vallhund (Vallarity) in 2004. 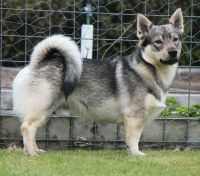 Since then we imported the 1st 2 dogs from Sweden and further dogs from Finland and Australia. 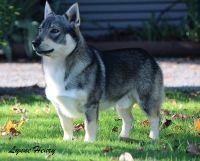 We bred the 1st NZ bred dual titled dog. 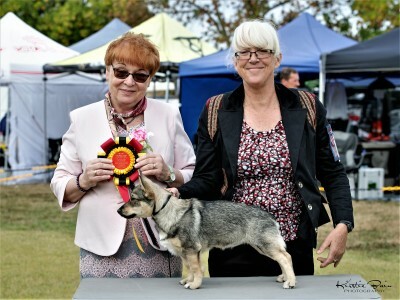 Many successes, here and overseas, have been achieved in the showring, agility, herding, obedience, search and rescue. Our greatest achievement is breeding healthy, robust dogs thanks to our high standards in health and genetic diversity testing with UC Davis. USA. 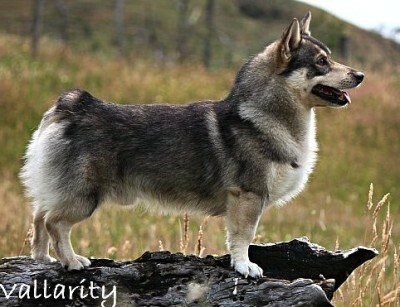 We work on a National and International stage, to ensure breed health and the continuation of type, temperament and rare lines. 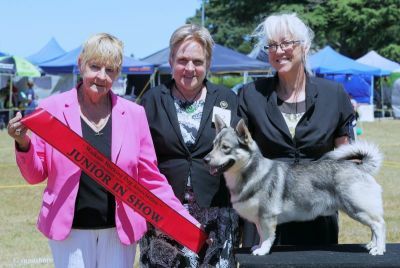 Thrilled with "Mouse's" results at the recent Championship Working Dog Shows. 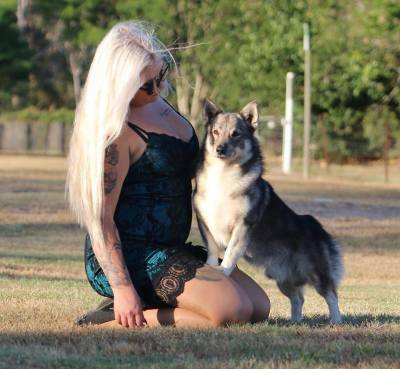 Vallarity Fox N Sox exp Aust. 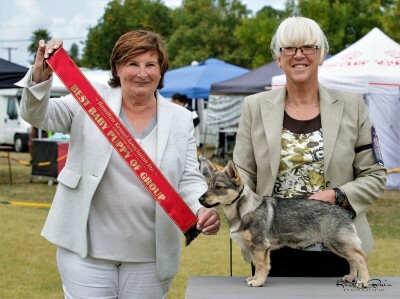 The 1st NZ Bred Swedish Vallhund to win a Grand Champion Title anywhere in the world! 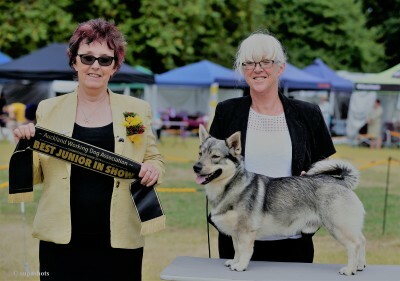 I would like to thank Amanda and Samantha of Trendam Kennels for campaigning and loving our special "Boots"
Mini's debut weekend, at only 4 months of age, at the Hamilton All Breeds Championship Shows saw her win Baby Puppy Of Group at 3 out of the 3 shows, all judged by international All Breed Judges. 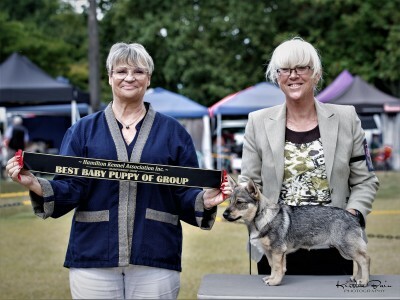 Such a delightful little puppy, she stole the hearts of these judges, who all wanted to take her home.